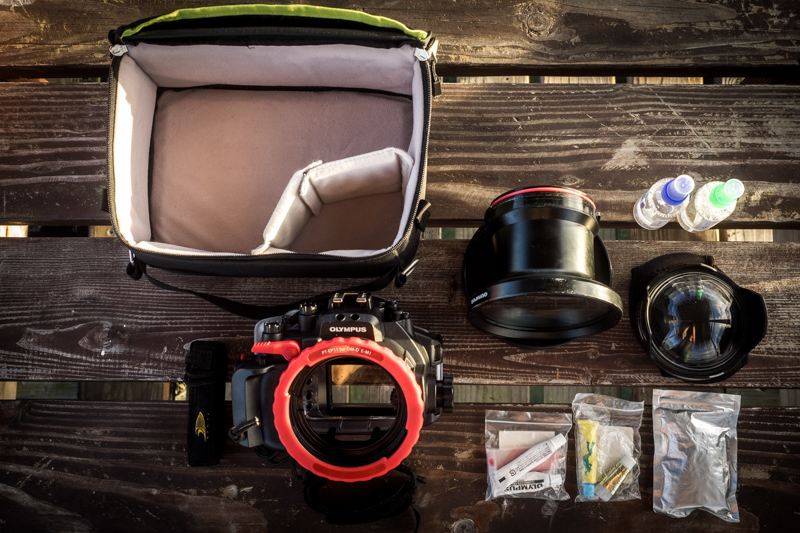 Fstop still makes great bags, and many things I stated below are of course still true. I’ve just changed my mind about their bags being ‘the best’. 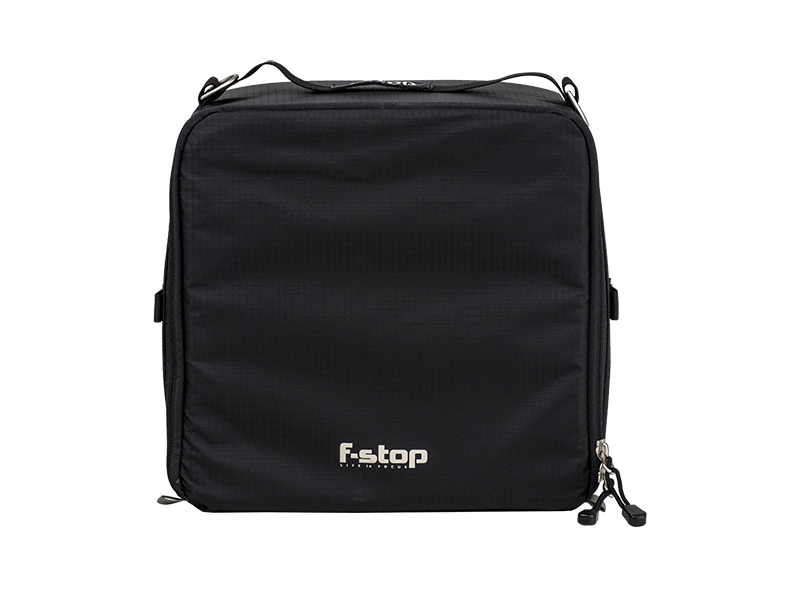 F-Stop Gear is the first brand to make a dedicated internal camera unit (ICU) – basically a camera bag inside a camera bag. The great thing is that they come in different sizes and shapes. You just buy the size that’s right for you. 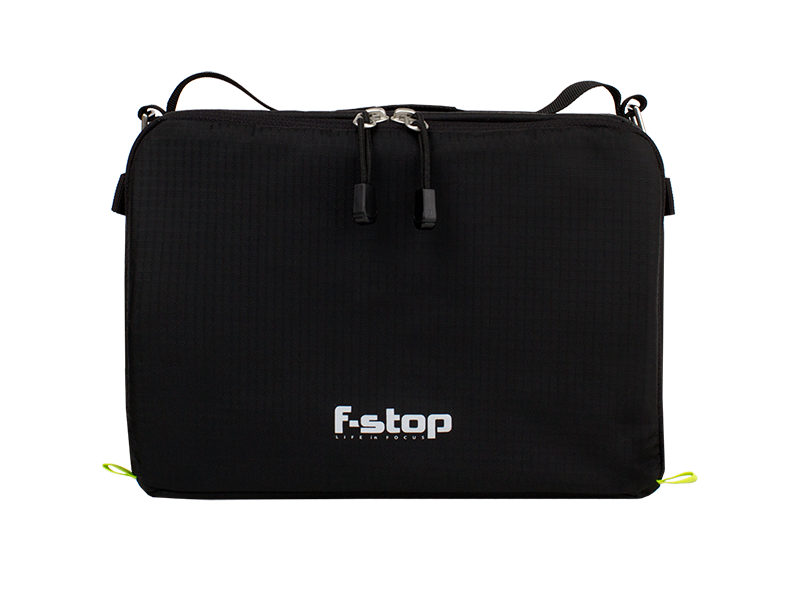 Even better: the F-Stop Gear camera bags are made to fit the ICUs perfectly. 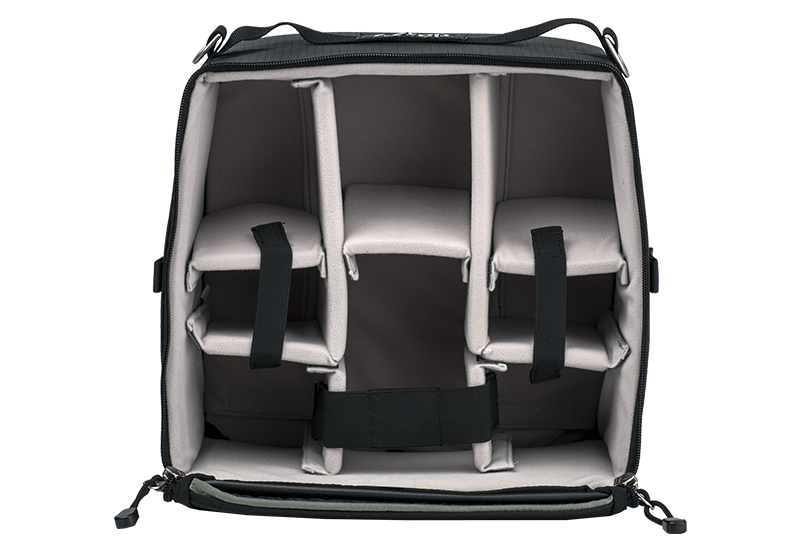 So you get a range of backpacks that you can combine with a range of ICUs, so there is a perfect solution for every equipment combination out there! 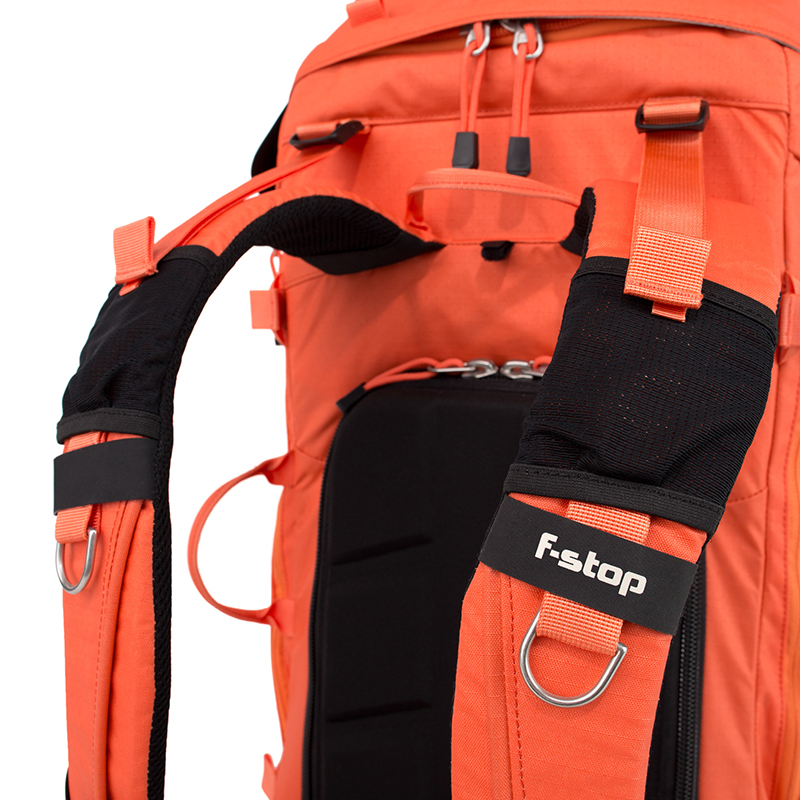 F-Stop Gear is an american based company. Back in 2014, when I decided to ditch my DSLR for a mirrorless Olympus camera, one of the many reasons was weight. Before switching I was lugging around over 20Kg of camera gear and nothing even close to 1 camera bag, add another 10-15Kg of travel equipment and you are unable to fit through the front door of your house – let alone carry gear onto a plane without paying excess baggage. With long term travel plans in mind for 2015 the advantage of a smaller and lighter camera brought up the idea of fitting everything into one bag. And ever since I downsized/ downscaled my equipment to achieve this goal. Slide the white line from side to side to see my ICUs packed/ unpacked. For obvious reasons, travelling with one bag is more appealing than lugging around 2 or more large bags/cases as a lot of photographers end up doing. The best way to approach the 1-bag-only goal was to see how compact I could pack my camera gear and then see what backpack would fit the ICU and leave enough space to fit the rest of my travelling equipment. I have to admit, it’s a tight fit for the small, shallow ICU and had to test around a while to convince myself that the small, shallow ICU was the way to go, as the underwater gear did have more room in the small (non shallow) ICU. But it came down to keeping things as compact as possible to be able to fit it into one bag and since all the ICUs are padded all the way around I chose small and tight over large and loose. Also, the medium, slope ICU has a bit of space left, currently holding a few extras like my wallet, passport, iPod and bits and pieces. However, once Olympus releases the M.Zuiko 300mm f/4 PRO I will be re-arranging the bag a little to fit this lens too and complete my lens line-up. 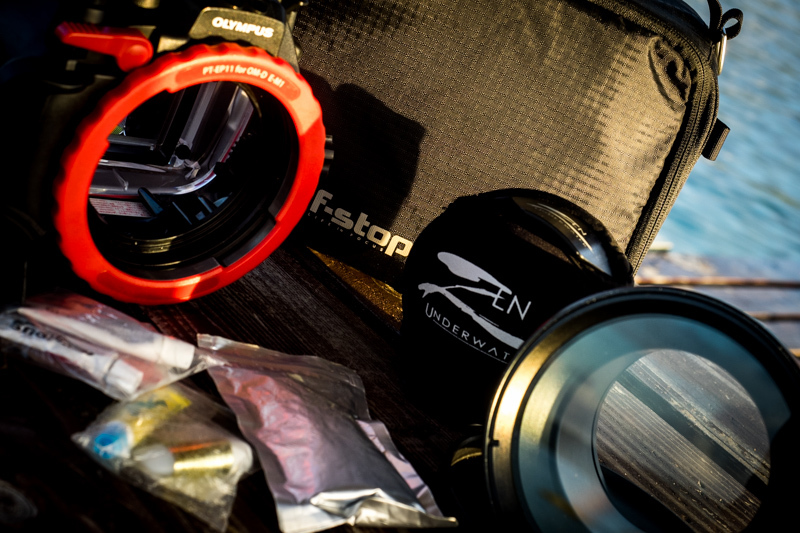 Ranging from a full-frame equivalent of 16mm fisheye all the way to 840mm f/5.6. Why 2 And Not 1 ICU? Surf and ocean photography is my main field of photography, but I sometimes go out and shoot something different where carrying an underwater housing and ports wouldn’t be necessary. So all I do is grab my medium, slope ICU and I’m ready to go without having to carry my small, shallow ICU with all the gear I don’t need. Sometimes, if I only need the absolute minimum of camera gear I empty the small, shallow ICU and load it with the gear I need and leave the medium, slope ICU at home/base. 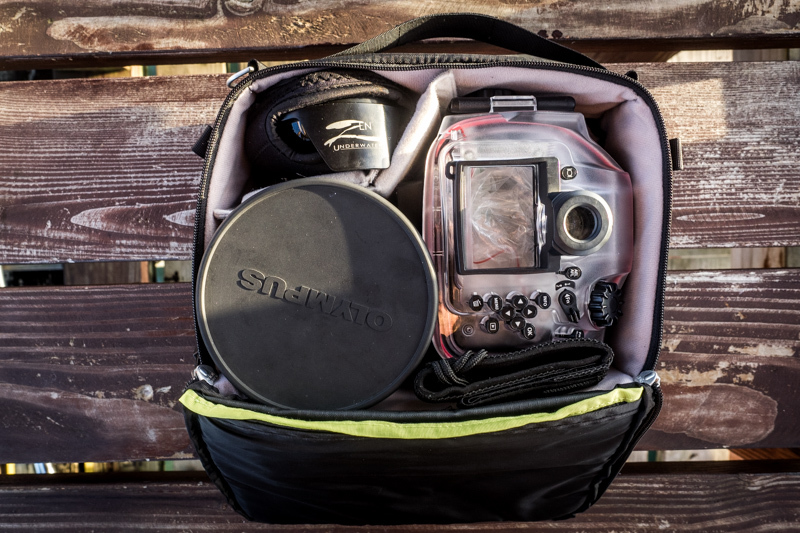 The small, shallow ICU fits perfectly into my current travel backpack, the Deuter Aircontact Pro 55+10L and whenever I step onto a plane I load my underwater equipment into the check-in backpack and grab my medium, slope ICU as carry-on alongside my MacBook. While on the road I also have a small, black Eastpack backpack / daypack which perfectly holds my small, shallow ICU + necessities like water, some food and a bit of clothing without ever being overly bulky or heavy. It also has the advantage of disguising my camera gear and making me less attractive to pickpockets. As you can see, having 2 ICUs offers me a much greater amount of flexibility – which is why I chose to split my gear into 2 instead of using 1 large ICU. 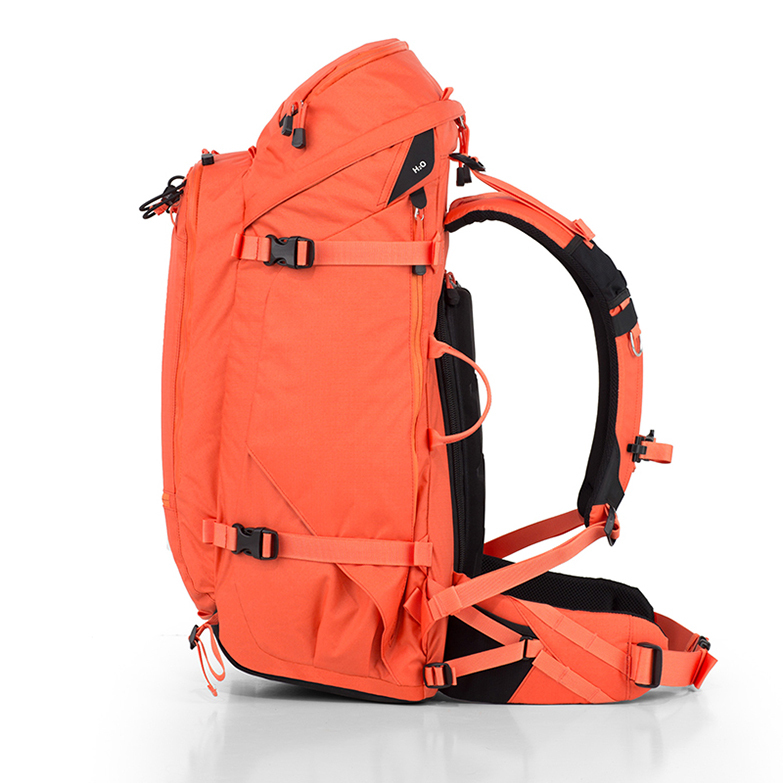 I’m currently travelling with my Deuter Aircontact Pro (55+10L) and use an Eastpack Padded Pak’r® as a walk around daypack solution. 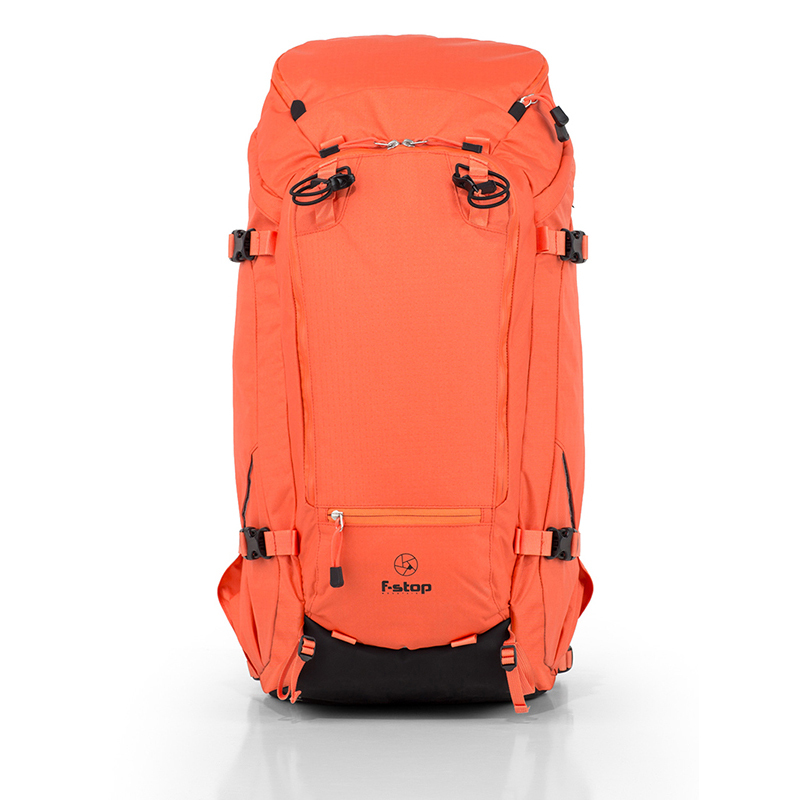 I use the Eastpack as it can be rolled up into the big bag when it’s not being used and it takes up barely any additional space like that either! 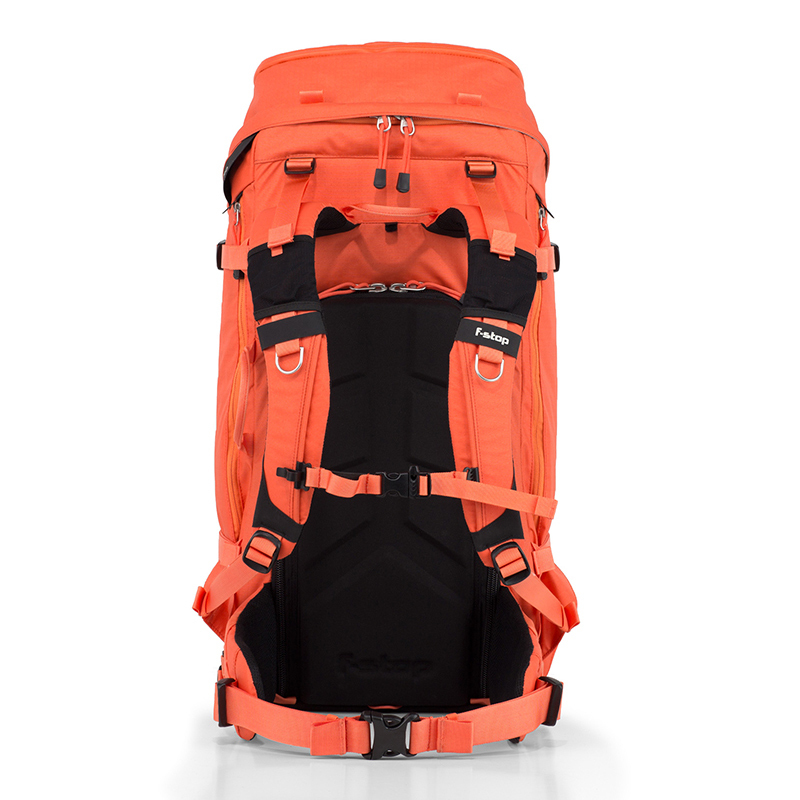 I won’t mind the 5L extra over my current Aircontact Pro backpack so the additional space can fit in the extra travel gear needed for colder locations as my travel plans will hopefully be taking me to Iceland and Scandinavia in 2016. 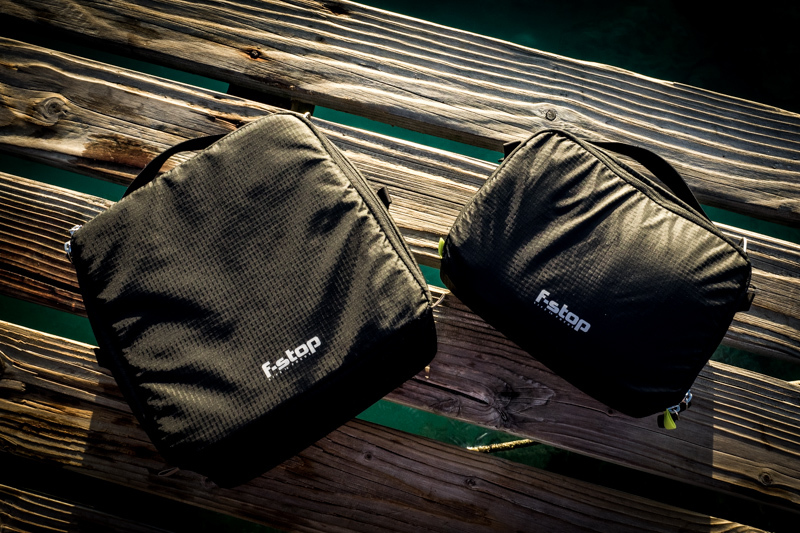 There is really nothing negative to say about the f-stop bags. Except that one could argue the price tag being a little high… but if you want quality you should expect to pay for it and I can’t make this a negative point in this review. 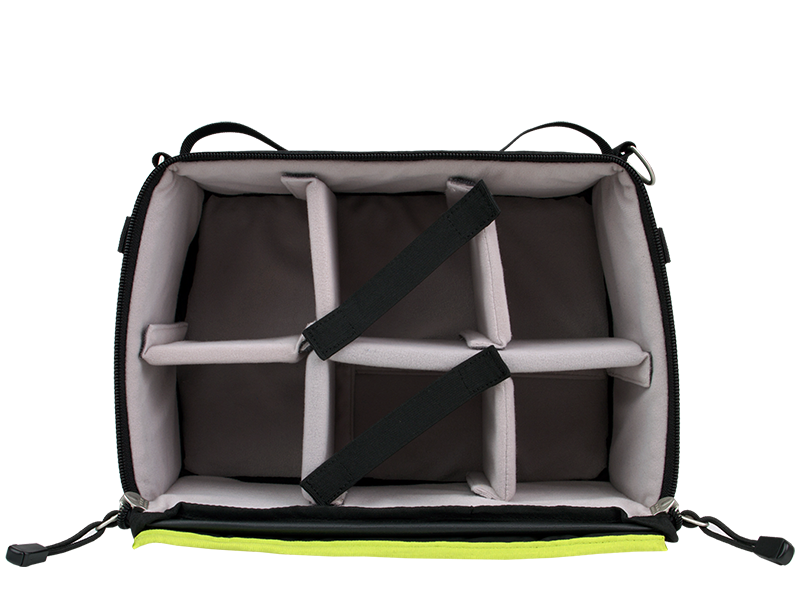 I love my F-Stop Gear bags and I’m sure the Sukha backpack won’t disappoint in any way either. 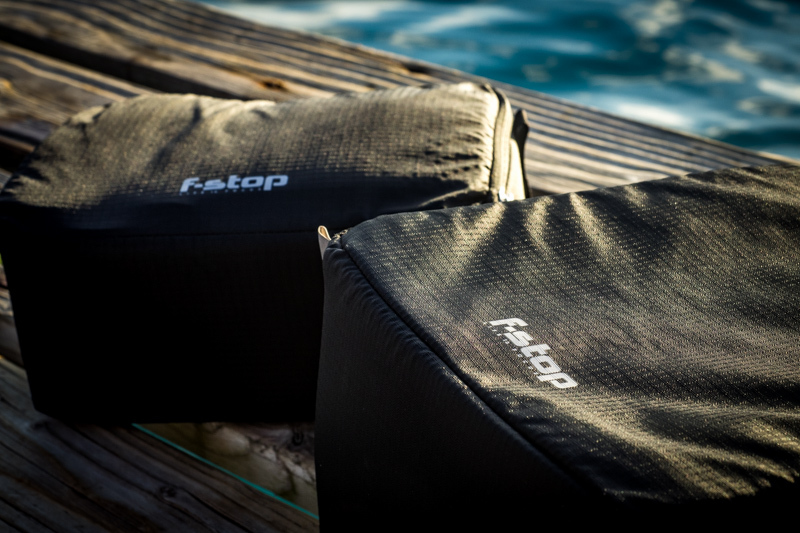 My camera gear sits safer and more accessible than ever before and the packing possibilities I have created by choosing to use 2 ICUs instead of 1 is reason enough to be using F-Stop Gear bags. They are very well made and I seriously doubt that I will be needing to fix or replace any of the bags anytime soon. A very big positive point on the build quality! I like that I can use different backpacks in combination with my ICUs. 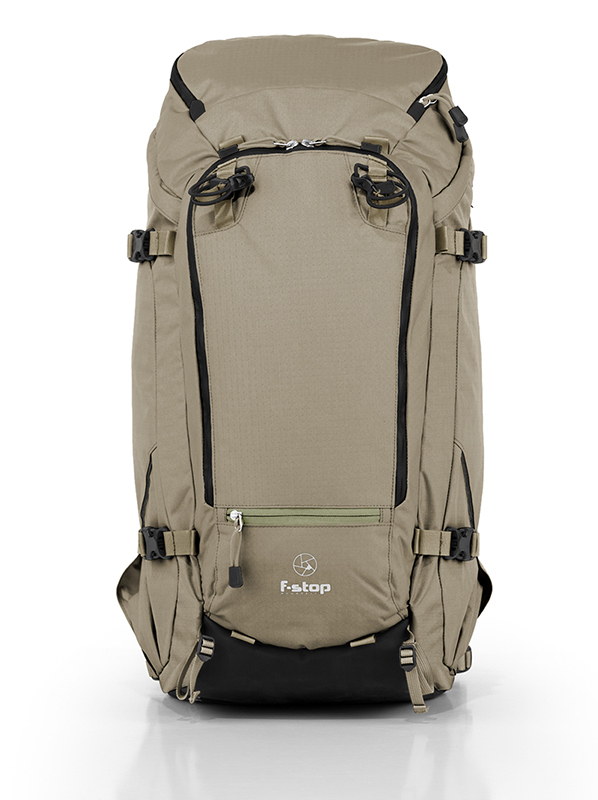 Obviously the dedicated F-Stop Gear backpacks will fit the ICUs much better and leave more space for other equipment, but the fact alone that I can pack my ICUs into my old travel backpack is a great plus point too! So in conclusion: Thank You F-Stop Gear! You have made it possible to achieve my goal of being a fully equipped surf and outdoor photographer travelling with only one backpack! I will write a full review of the Sukha backpack once I get it in September. 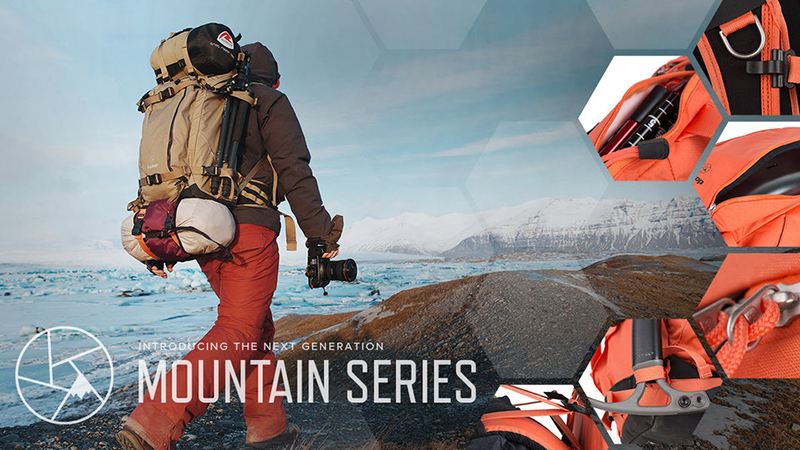 I would like to thank the guys at F-Stop Gear for their great support and help with picking the right backpack. If you are interested in following my journey check out the Travel Log for photo stories of my travels. If you don’t want to miss any other story subscribe to the SurfLove Newsletter on the right. 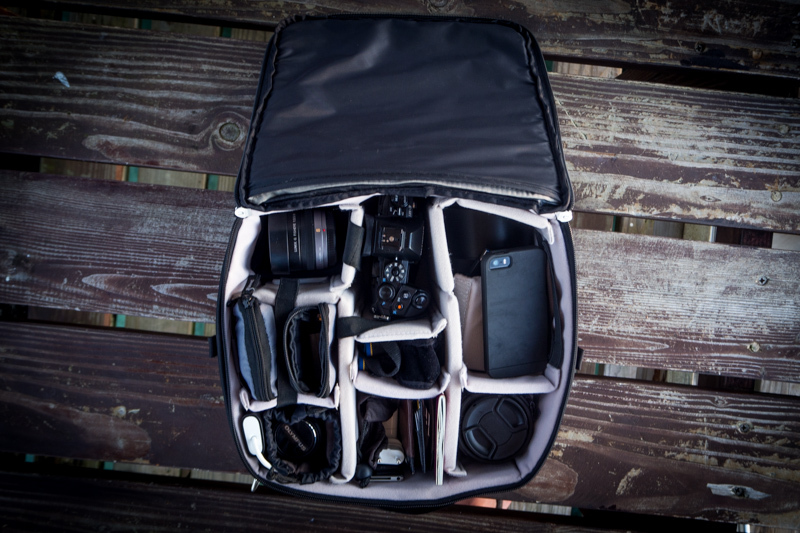 I’d like to hear what camera bags you use! 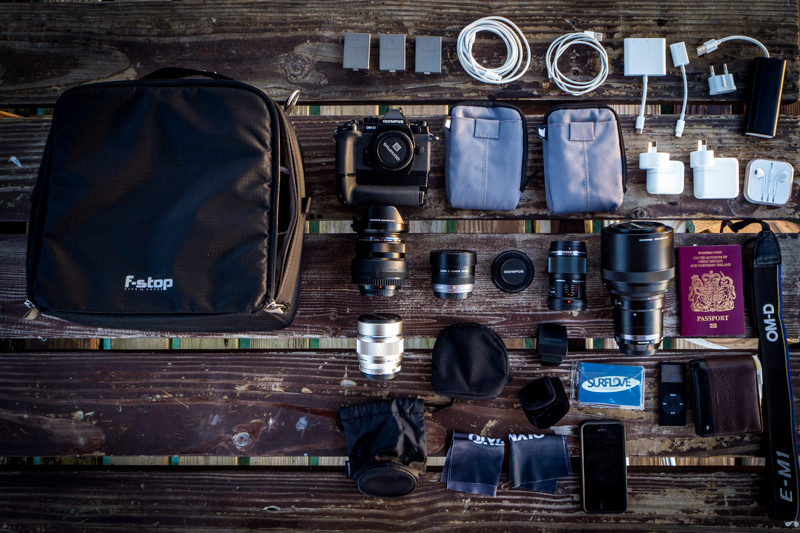 Tell me about it – what are your solutions to long term travels with a lot of camera gear? Let me know in the comments below.